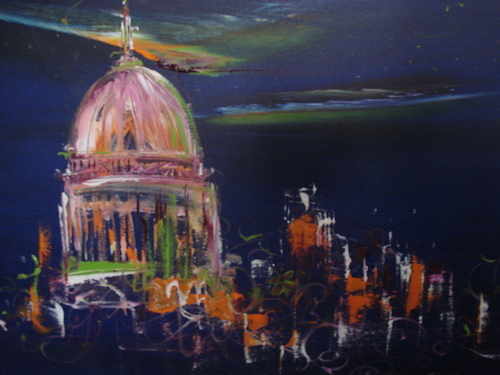 This is a selection of some of the works of local and nationally known artists we have in the gallery. 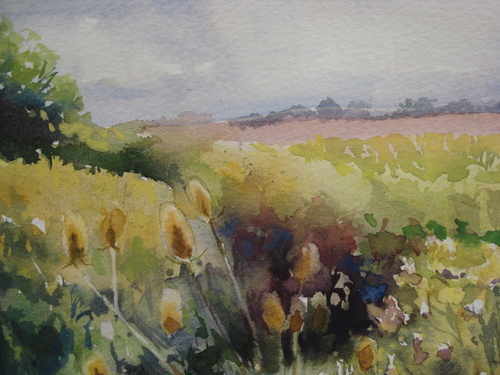 Essex artist who enjoys painting local landscape and floral studies from her own garden. 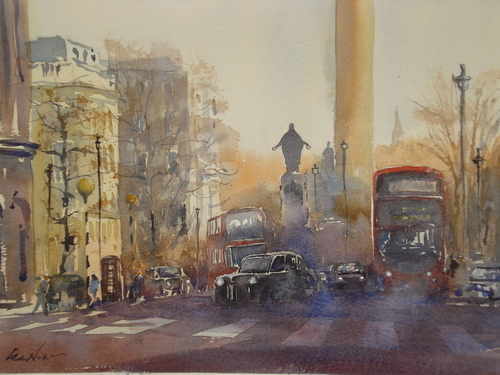 Enjoys plein aire and manages to capture colours and sunlight. 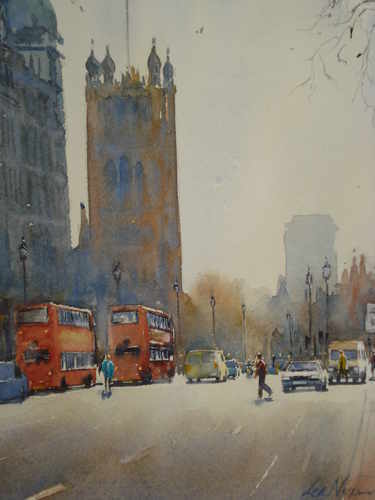 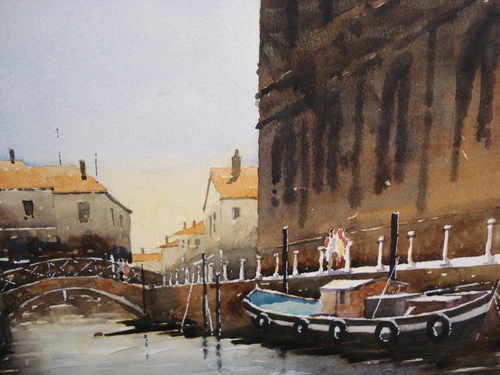 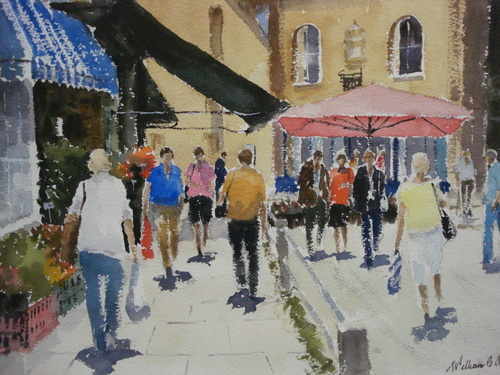 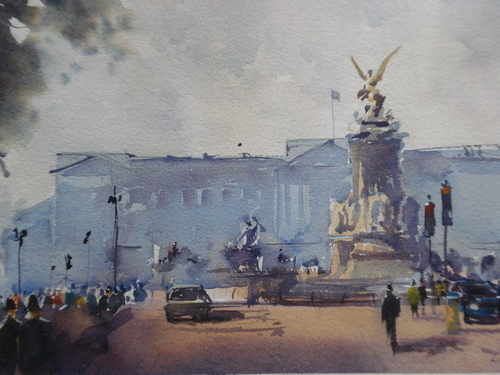 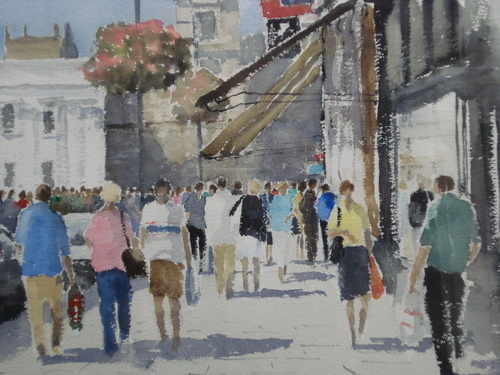 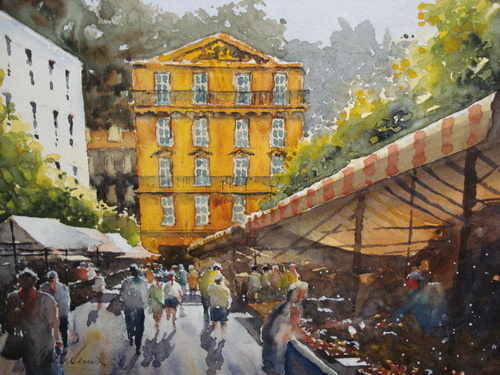 Essex watercolourist, paintng local scenes, London and Europe. 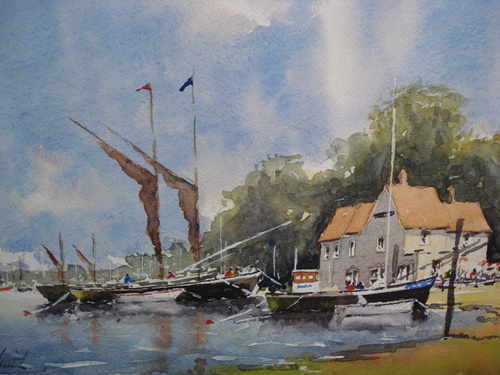 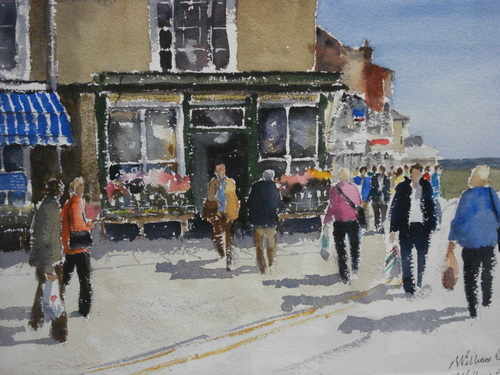 He is a local tutor and enjoys taking groups of artists into the countryside to paint Plein Aire. 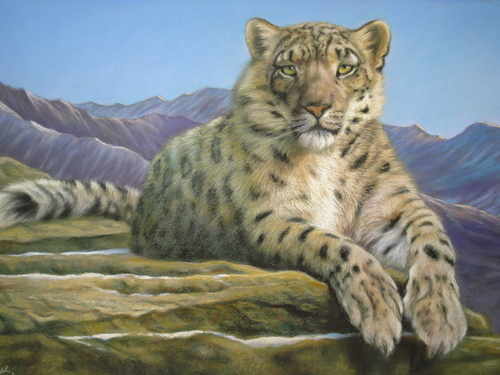 Alan is always pleased to take commissions. 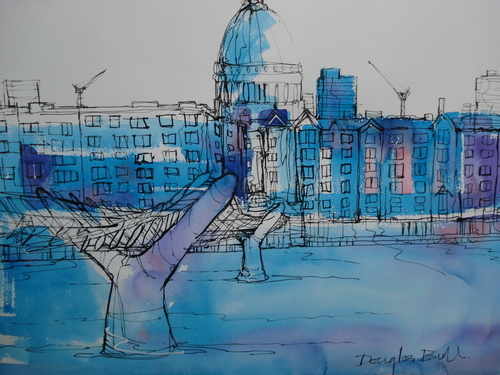 British artist living in Essex, working as a storyboard illustrator. 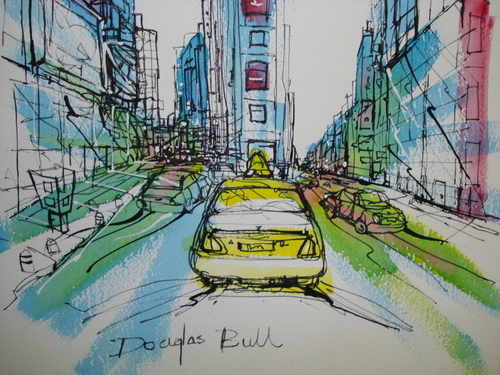 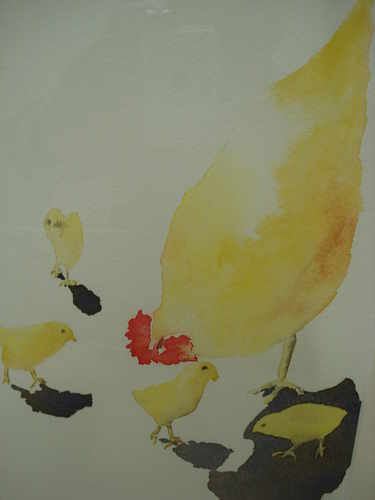 He has only recently started to exhibit his paintings and has found much popularity. 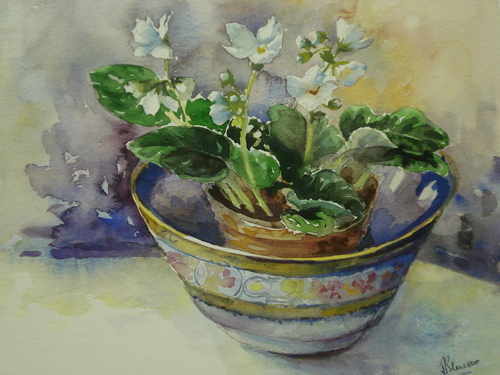 British artist from Yorkshire. 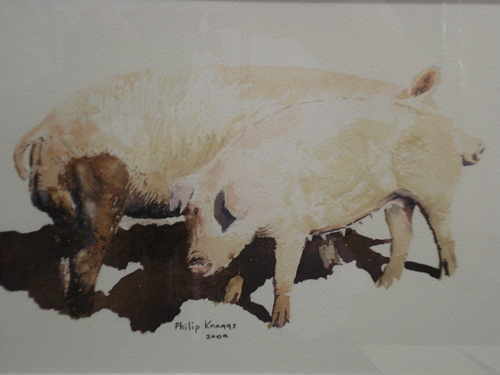 Phillip's love of wildlife is his inspiration for his paintings. 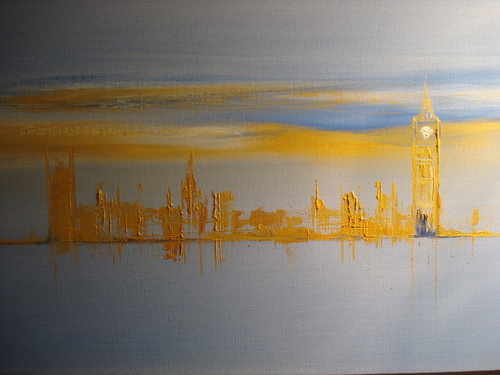 British artist from Hornchurch. 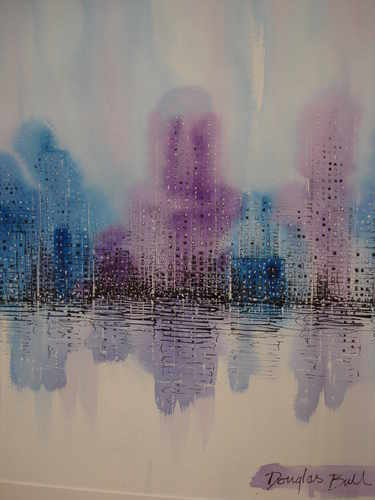 Sara has a unique contemporary style painting in oil on canvas. 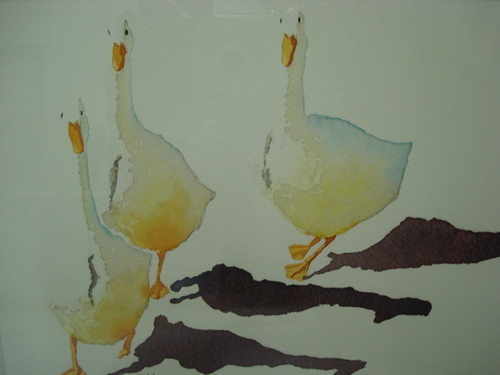 She exhibits at numerous London and provincial art galleries. 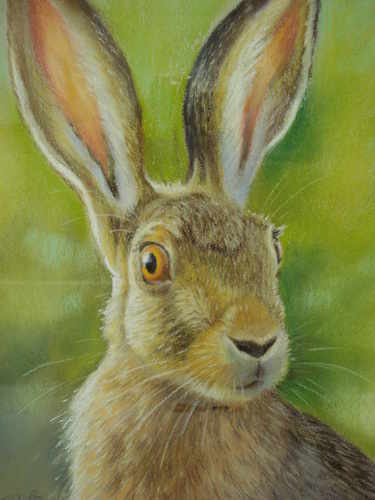 Local essex artist who works in pastel and watercolours. 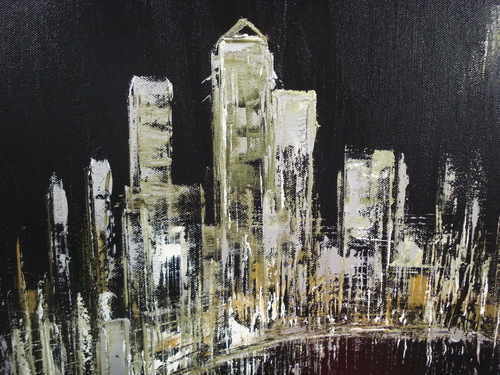 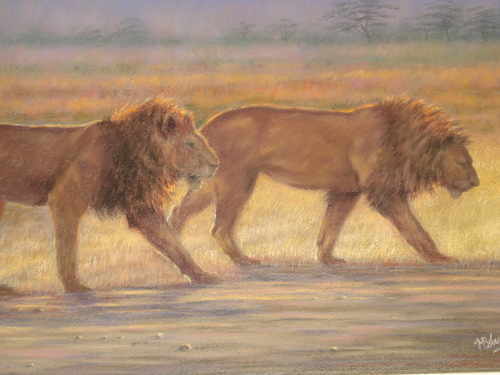 He paints a wide range of subjects from African wildlife to English landscape. 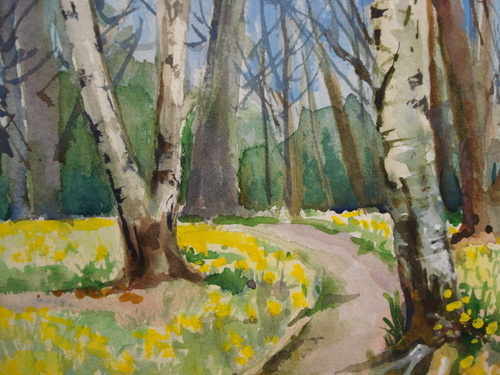 British watercolour artist and tutor living in Essex.